If this is supposed to be a remake of Once a Thief I am wondering what version director / writer / producer Stephen Fung has seen? 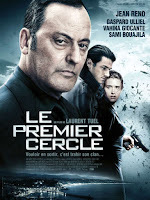 Because apart from it featuring France and the heist sequences there are very little to no similarities at all. Even the betrayal element is nothing like the one in the original. Now you might think this is good since there is nothing worse than a scene for scene remake with different actors and slight changes. But trust me that would have been infinitely better than this. And that is saying something because I am not a fan of reboots and remakes. Once a Thief was a John Woo light with an emphasis on comedic antics and very different from what he usually made. In the right mood it's one you can learn to appreciate. But it is a film that lends itself to be remade and rebooted so I wasn't entirely surprised that Stephen Fung did so. Only if this is what he intended he must be incredibly delusional. The Adventurers makes the original look like a masterpiece. There is nothing in The Adventures that is even remotely remarkable. There is a lot of eye candy but very little else. The plot is painfully predictable. The characters are as cliché and typical you expect in the genre and everything is totally underwhelming. Fung's worst offence is the fact that Andy Lau and Jean Reno are criminally underused. Only at the very end you can catch a glimpse of the Andy Lau magic he is famous for. 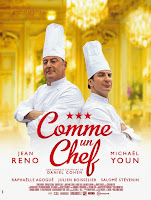 Reno could have been left out of the film and it would not have changed a thing. Then what was the point of him being there? Honestly I did not have high expectations. I kind of had an idea what this film was going to be like except for the action. It was the one thing that could have made up for all it's faults. Let it be that one element that is even worse than the faults I mentioned. How can that be? I don't doubt Stephen Fung has it's heart in the right place but he is either too incompetent or far too experienced to handle such a an ambitious project. To be fair I haven't seen any of his previous directed films so perhaps I am a little too harsh. 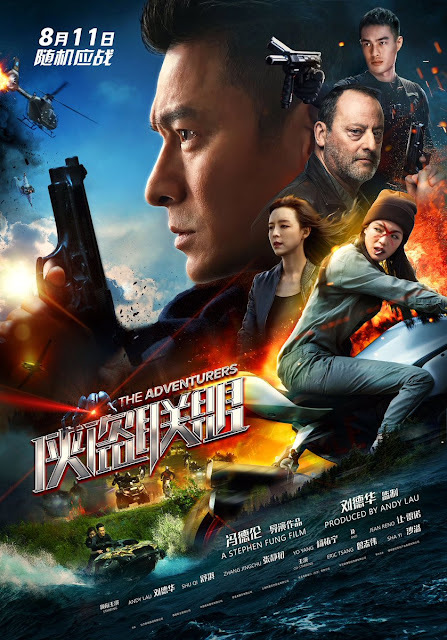 Overall The Adventures is too lacking in those elements that make these kinds of films fun. I did my best to enjoy it and not get too hung up of it's faults however I was bored anyway. So not a title I can recommend.